Follow RT.com for geographical regions, including Siberia, which is a subregion of Asia located in Russia. It has been part of modern Russia since approximately the 16th centuries. Siberia accounts for 77 percent of Russia's land area, but only around 27 percent of its population. Find the news on history and development of Siberia. 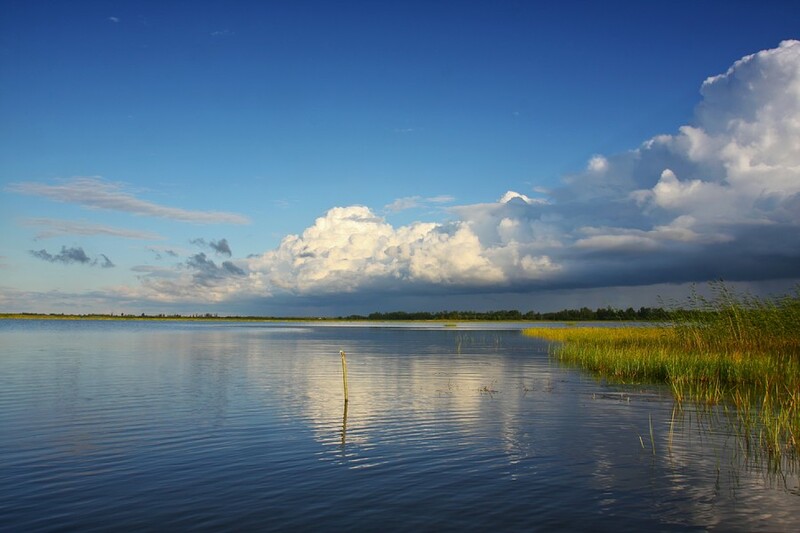 It is rich in a number of valuable natural resources, lakes, rivers, beautiful massive landscapes, etc. Check out RT.com to get the news on geographical features of Siberia, as well as on geology of Siberia. 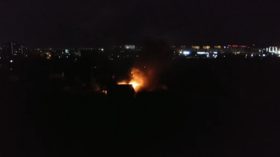 Eyewitness footage of the Russian special forces' raid on Islamic State (IS, formerly ISIS/ISIL) militants in the Siberian city of Tyumen shows a house turn into a raging fireball as bursts of automatic gunfire rock the area. 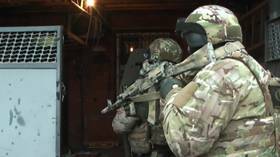 Russian counter-terrorism police say they prevented an imminent Islamic State attack in the Siberian city of Tyumen, as two armed terror suspects were eliminated in an intense raid with heavy gunfire and explosions. 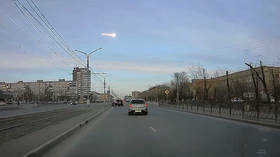 A dazzling object flashed through the skies of the Russian city of Krasnoyarsk in eastern Siberia. The apparent meteor was captured on video by many onlookers – and dashcams, of course. One man’s trash is sometimes that same man’s treasure, as a couple in the western Siberian city of Tyumen proved when they accidentally threw out a bag stuffed with money, forcing them to sift through mountains of garbage. 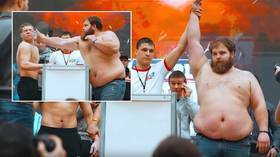 Russian viral sensation Vasiliy Kamotskiy recently wowed the world by winning an utterly bizarre new sport in literally stunning fashion - knocking out opponents in the Male Slapping Championships in Siberia. 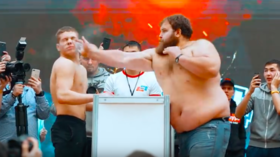 The 'male slapping championships', an eye-watering new sport originating in Siberia, Russia, which sees men open-palm striking each other into submission, has proved a huge hit online - and has to be seen to be believed.